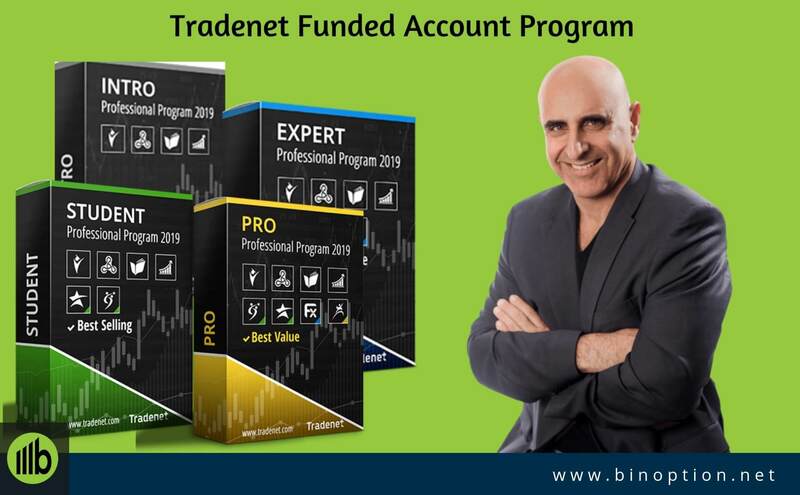 This guide is on those topics where some questions of every binary options traders mind Pop-in. It’s never too early to go through the basics of binary option trading. 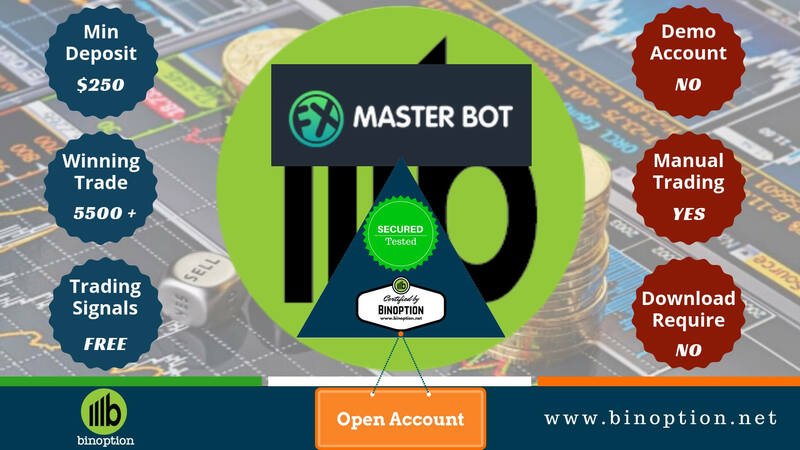 Whether you have decided to start trading binary options or even if it is just for the sake of knowledge, getting to know about this style of trading will always be an advantage in trading life. In case if ever there is a desire to trade binary options the information you have will come handy. Though many people advice to look for the bonuses offered, don’t consider it as great rewards as it will block your money from being withdrawn within certain period of time. Also keep you trading strategy open for any up gradation and changes from time to time. 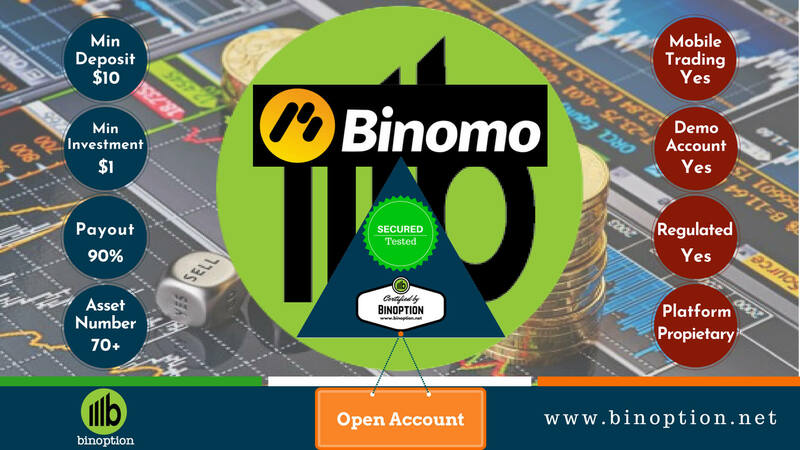 This is informed as the first tip as at many places they would require you to either do big traders or make huge profits before withdrawing the money that you have earned. Secondly, make sure the broker you are looking to invest is a regulated one and not blacklisted. If you do not invest your money in right broker, it’s more like wasting the money in water. Go through the feedback data, reviews and suggestions from other traders who have already used various platforms to pick the best from the ones that are available. In this way you always know which brokers to avoid and where to not invest money. 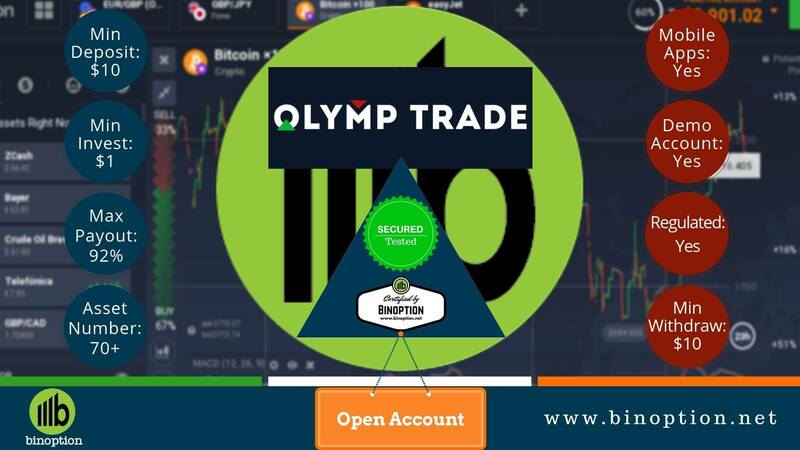 It’s alright to take assistance from other traders to learn about binary option trading but don’t depend on them to book your trades. 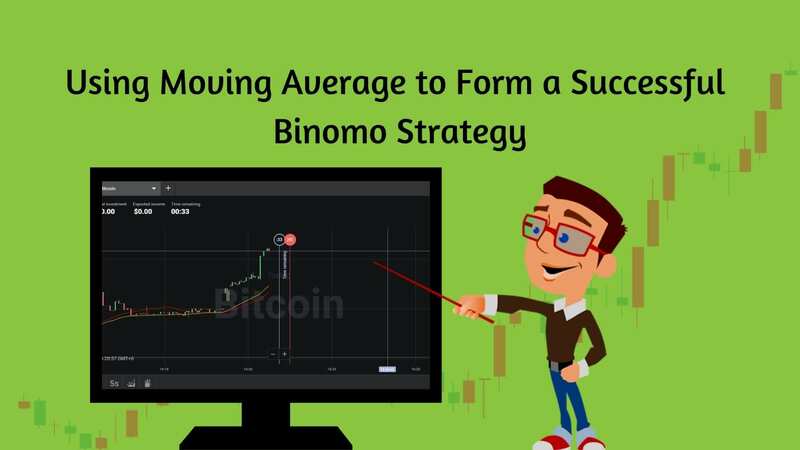 Get to the basic, do research, go through demo account and test yourself, test your strategies, gain confidence and then start booking trades. Take it slowly and step-by-step. Don’t be in a hurry to make money, at the initial stages concentrating on doing right trades on right assets, understand your style and what you are comfortable with. 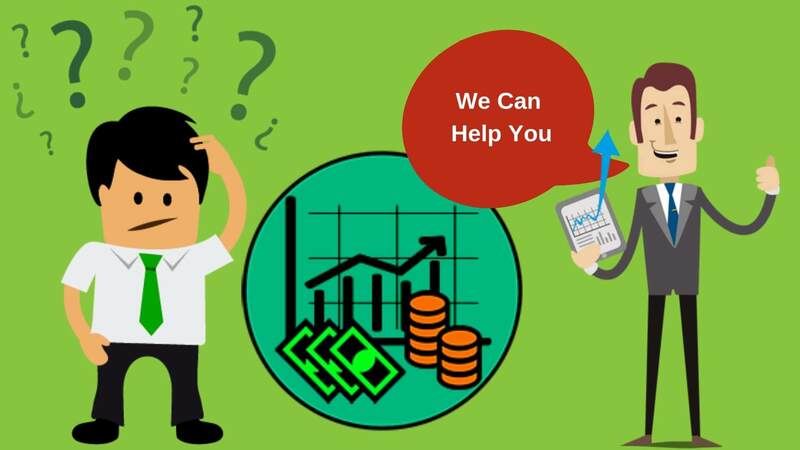 Do some trading arrangements through which you can get regular returns. 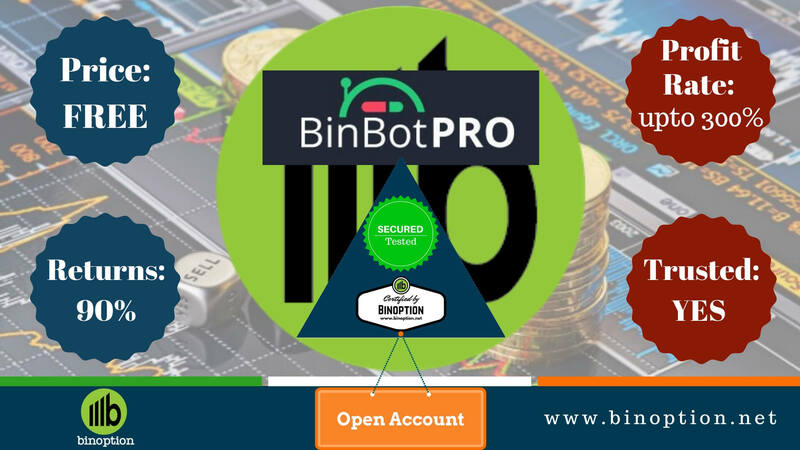 Earn profits equal to your investment and withdraw your capital investment, post this get into full-fledge high risky trades. As a trader you should have patience to wait for the right moment. Don’t be in a hurry to book trade; get yourself 200% comfortable before taking risk onto your plate. 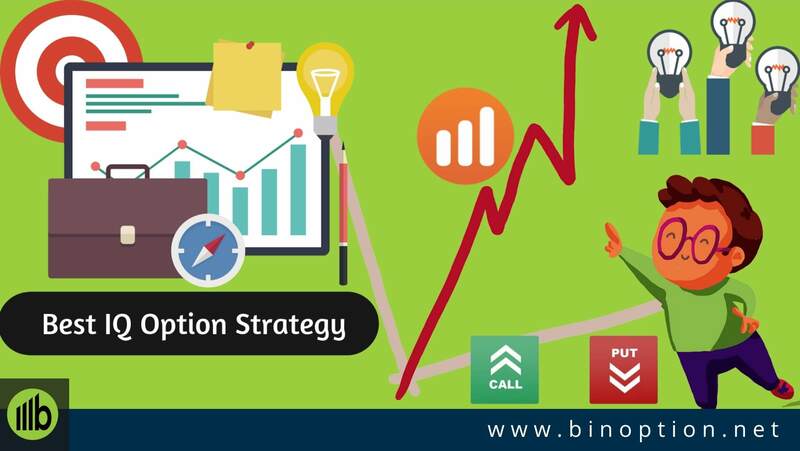 Make use of the hedging strategy for a decent time until you are comfortable with trading binary options. What should be the investment? Many new and experienced trades have this question in their mind even till date. Though there is no exact figure that can be suggested as the investment capacity is different for different trades. A certain percentage of savings can be considered for this type of investment. While creating a financial portfolio for your personal life just like other savings options liked fixed deposit, mutual funds, gold, keep a portion aside for investment in binary option. Out of this investment, use only 10-15% as the initial capital to know what this investment is fetching you returned. 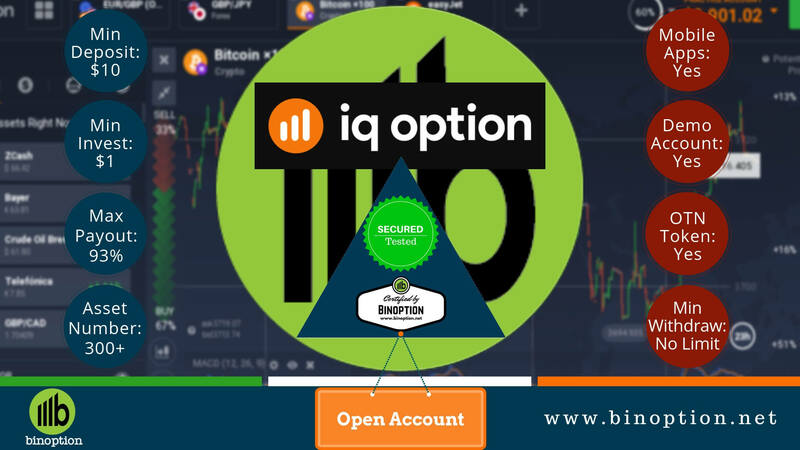 Unlike other investment, binary options need consistent dedication, time and effort from the investor, if you are unable to meet these requirements; it is not your cup of tea. Expiry time frame for binary option trading? The expiry of binary option can be even an hour, a day or couple of months. This can be set as per the requirement of the trader. It is considered that the longer you stay in the longer, higher will be the benefit. 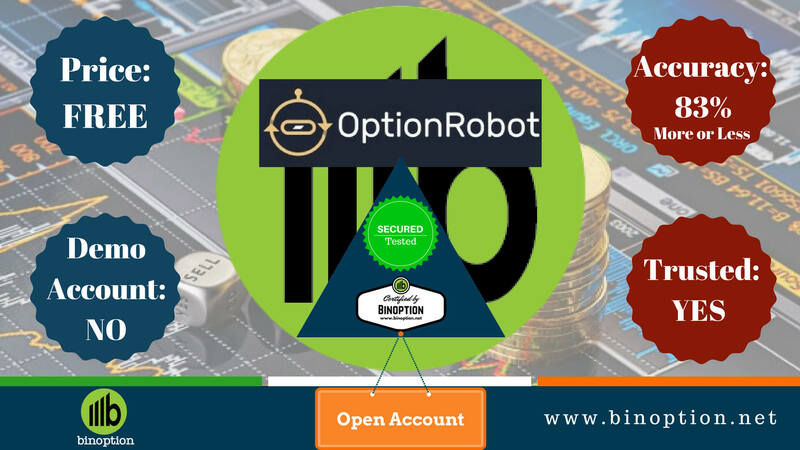 Irrespective of how long you hold an asset, in binary option a decent trade without any wrong move can make at least 74% returns. This is itself is a very high rate as compared to other trading instruments. Again the span of the trade is also at the basis of which underlying asset you are trading on. Though there is no limit as per asset specific, not all assets can be held for long period. Is there a real need for VIP account? As a personal advice to each trader out there, the need for VIP account is not necessary. It will not guarantee any fixed return on your investment, nor will that the return offered through VIP account trades have high return. The benefits are just in the form of features and the deposit amount for VIP account is way too much as compared to normal account. While you just need to invest 100-500$ for a normal account, VIP accounts need $5000 or something close to that amount. If you ask, is there a real need, the answer is ‘no’. Irrespective of whether you are a budget trader or even if you have really big amount for investment, blocking yourself with a high deposit account is not considered as a smart move. Unless you are in real need of the additional trading featured offered by VIP account. What’s the need to use charts? No just in trading but in all industry interpreting information through charts and graphs is much more easier, accurate and less time consuming. People in this era depend on internet for most of the information and they do not invest time to go through the entire page to understand the details in any article. All people who are in need of information will use the skimming technique i.e. they only glance through the article to capture the important points, graphs, charts and images. This is the reason why information should be crafted in an easy understanding format. Graphs and charts will depict the right information easily and will help skimmers to get all necessary details within few minutes. Even interpreting these is very easy and it can be used by everyone. Simple graphs can be understood by layman, but as things get complicated, a bit of time and effort should be invested to learn how to understand the charts. Trading trends, trading strategies, market analysis and so on are shared through charts in trading. To be a successful trader, knowledge of understanding and interpreting charts is crucial. Consider these tips and get your best binary option trade booked today!